Read more: Build your Phantoms without eternal repetitions! Read more: CTA "Phantom shades of gray" - 1/48 and 1/72 Available for order! 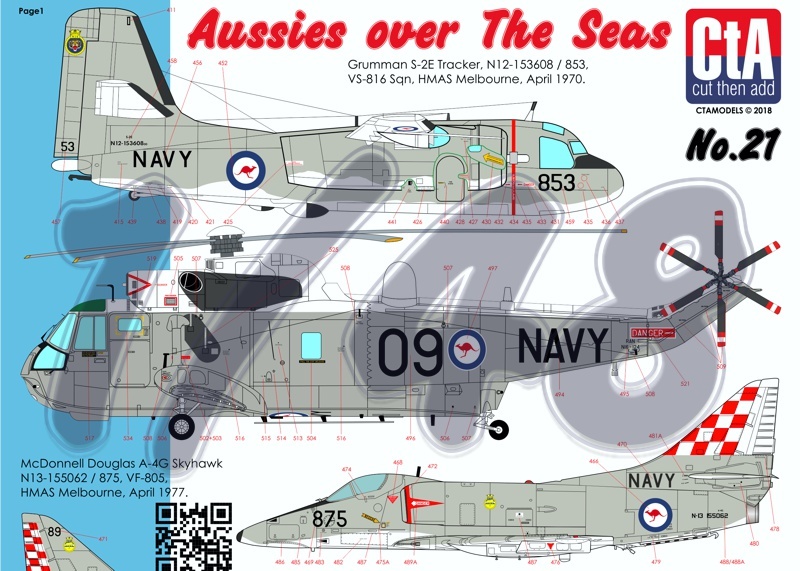 Save more money: get two 1/72 CTA Harriers decals for $24.99!